Knight Riders Raise £54,228 for Barnardo’s! This evening this year’s ralliers presented Barnardo’s with a huge cheque for £54,228 to support their work with vulnerable children and teenagers. Fundraising will continue until the end of December and then we prepare for our next adventure. Thank you to everyone that participated in and donated to this year’s rally, and to our generous corporate sponsors. Special thanks this evening were given to Harry Bains who has been the public face of the Rally for the last three years. He has worked tirelessly to recruit sponsors and teams, and has directly led several very successful CSR campaigns securing significant funds for Barnardo’s. A true gent. 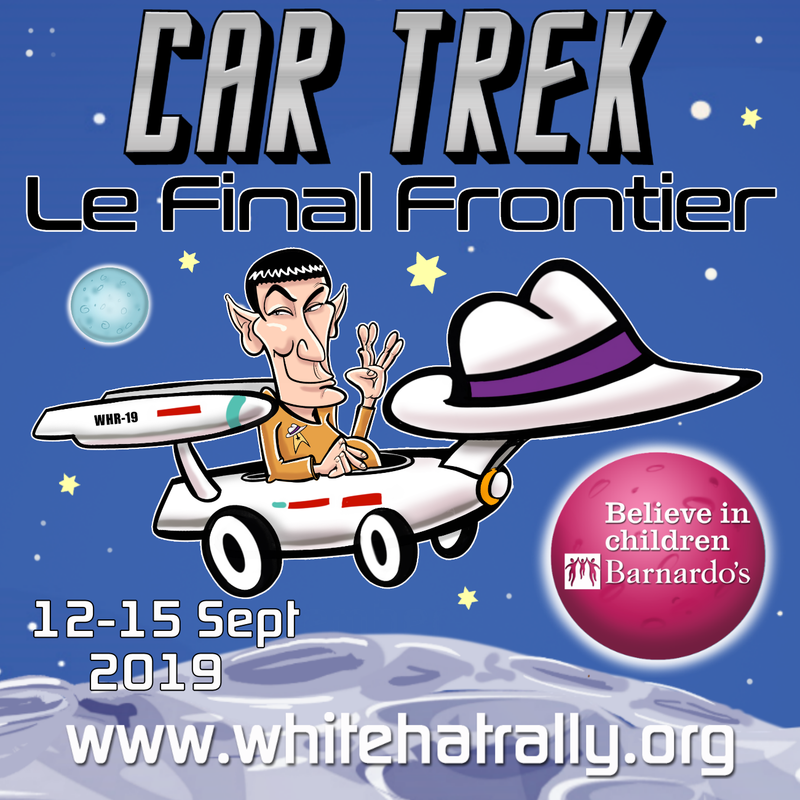 We know Harry will continue to promote the rally and participate in it, so we can’t really say we will miss him, but we do offer him a massive thank you for the huge contribution he has made and the time he has selflessly given. Together we have transformed the lives of so many young people. Progress incubates and distributes exciting new security and storage technologies into the UK and Nordics markets. We offer full end user business development services whilst recruiting, managing and driving that business through a well established security VAR network. Clients include many of the hottest techs in the market from the US and Israeli community and we are quickly changing the face of real VAD services. Digital Shadows provides cyber situational awareness that helps organisations protect against cyber attacks, loss of intellectual property, and loss of brand and reputational integrity. Its flagship solution, Digital Shadows SearchLight™, is a scalable and easy-to-use data analysis platform that provides a complete view of an organisation’s digital footprint and the profile of its attackers. It is complemented with security analyst expertise to ensure extensive coverage, tailored intelligence and frictionless deployment. It continually monitors more than 100 million data sources in 27 languages across the visible, deep and dark web and other online sources to create an up-to-the minute view of an organisation and the risks requiring mitigation. The company is jointly headquartered in London and San Francisco.